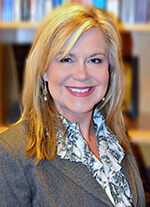 Senior Move Managers in the news! 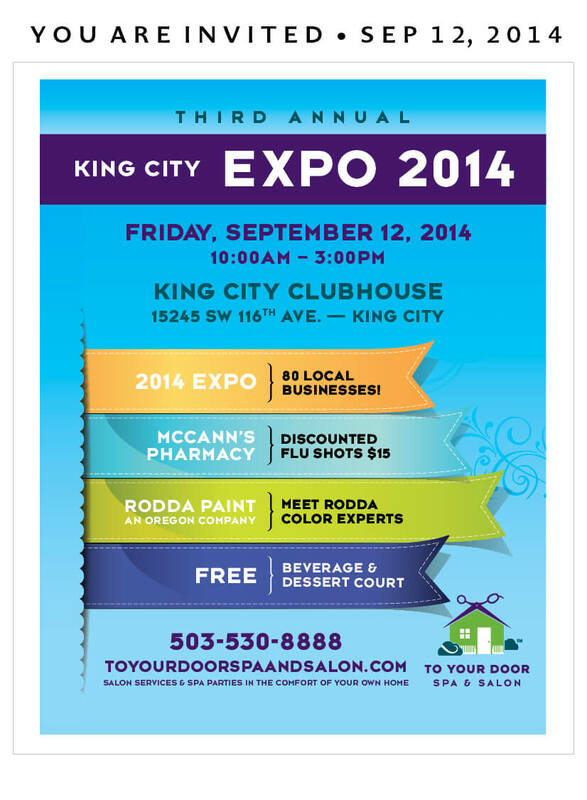 Soft Landings will be at the King City Expo! Come visit us and other providers in September. We will be in the Living Room area of the expo. 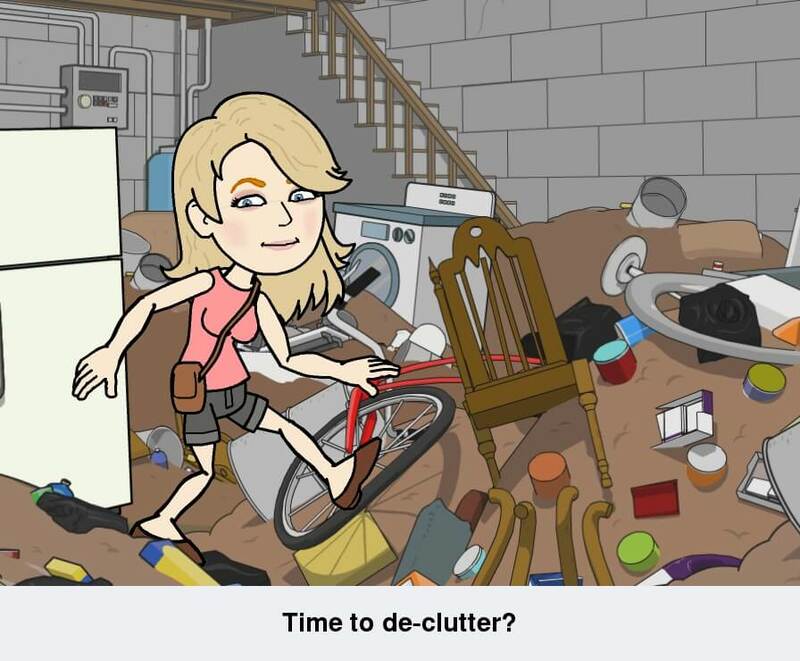 Time to De-clutter or Downsize? 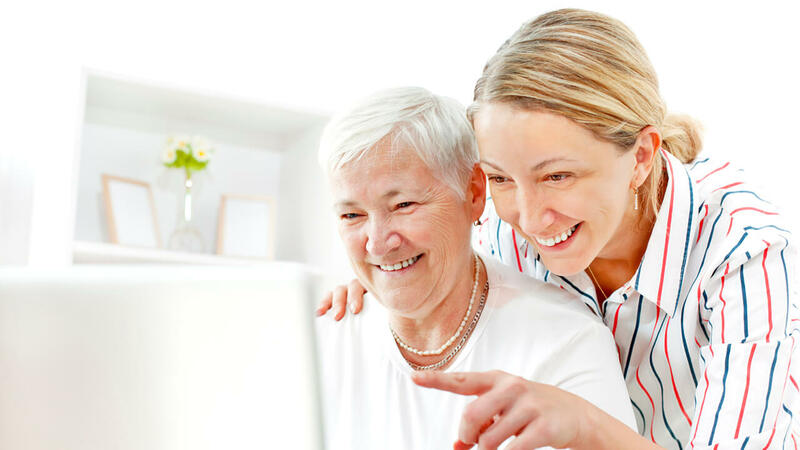 Do you need help downsizing or moving your aging parents? Downsizing? Need help moving? A Senior Move Manager can help. Even if your mother or father isn’t moving, they can still downsize.